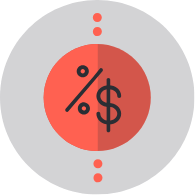 What happens to sales if pricing changes? 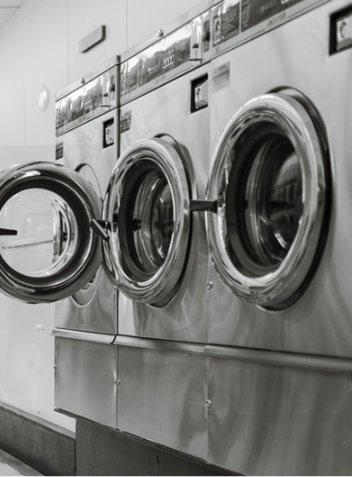 A large appliance manufacturer was faced with a variety of market dynamics that were putting their business at risk. Overseas competitors with lower priced products were gaining market share, key retail stores were closing, and new government policies were charging tariffs on materials. The company needed the optimal strategy to respond to these market changes, protect market share, and meet sales forecasts. The team used Concentric Market® and found that improving online ratings and increasing sales associate recommendations would improve perceptions and boost sales in the short-term. What if we change our pricing? The team needed to decide whether they should adjust their pricing to respond to competitor discounts. They identified that if they boosted perceptions they could maintain a 10% price premium and gain market share from a key competitor. Grew market share at the expense of all other competitors, despite market conditions.